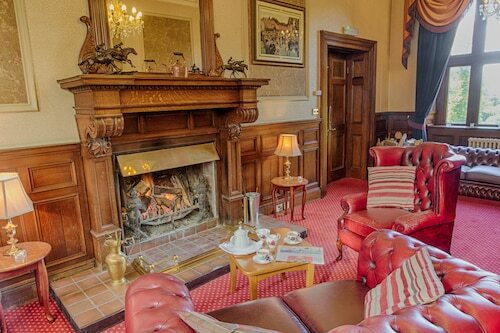 Situated in Wakefield, this golf guesthouse is 1.7 mi (2.7 km) from Yorkshire Sculpture Park and 2.5 mi (4 km) from National Coal Mining Museum. Kirklees Light Railway and Woolley Hall are also within 6 mi (10 km). 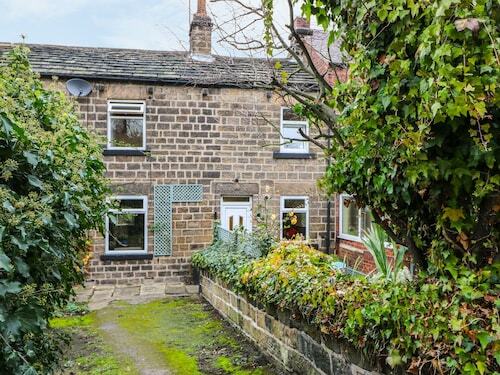 Situated in Huddersfield, this cottage is 0.9 mi (1.5 km) from Kirklees Light Railway and 2.6 mi (4.2 km) from Yorkshire Sculpture Park. Cannon Hall Museum and Cannon Hall Farm are also within 3 mi (5 km). 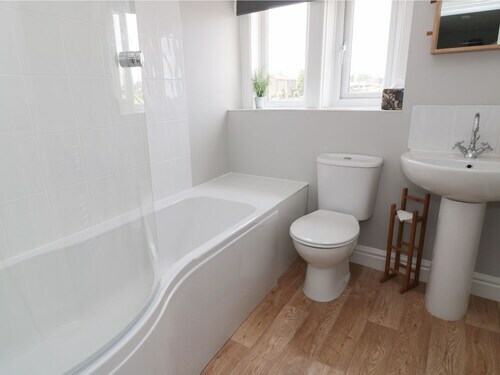 Situated in Wakefield, this cottage is 1.9 mi (3.1 km) from Sandal Castle and within 6 mi (10 km) of Yorkshire Sculpture Park and Hepworth Wakefield. Wakefield Theatre Royal and Wakefield Cathedral are also within 6 mi (10 km). 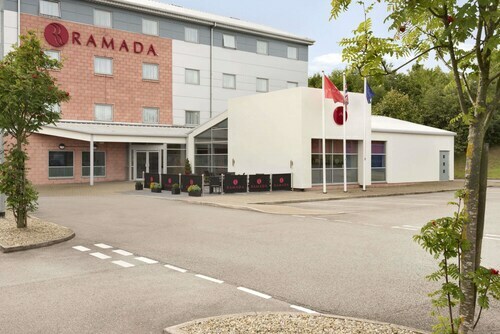 Situated in a rural location, this hotel is 1.6 mi (2.5 km) from Kirklees Light Railway and within 6 mi (10 km) of Yorkshire Sculpture Park and Cannon Hall Museum. Cannon Hall Farm and Emley Moor Station are also within 6 mi (10 km). 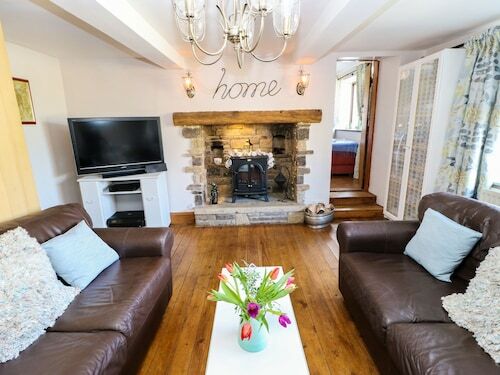 Situated in Huddersfield, this cottage is 0.5 mi (0.8 km) from Emley Moor Station and within 6 mi (10 km) of Yorkshire Sculpture Park and Kirklees Light Railway. National Coal Mining Museum and Woodsome Hall Golf Club are also within 6 mi (10 km). 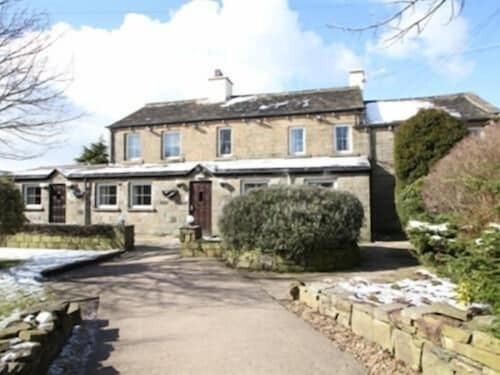 Situated in a rural location, this cottage is 2.3 mi (3.8 km) from Kirklees Light Railway and within 6 mi (10 km) of Yorkshire Sculpture Park and Cannon Hall Farm. Emley Moor Station and Cannon Hall Museum are also within 6 mi (10 km). Denby Dale Station is 12 minutes by foot. Allow nature to work its wonders while you explore Yorkshire Sculpture Park. It is in Wakefield, which is often thought of in relation to the more familiar city of Manchester, 35 miles (56 kilometers) away. Make your visit to Yorkshire Sculpture Park as easy as possible by staying nearby. You'll discover 12 hotels within 6 miles (10 kilometers). 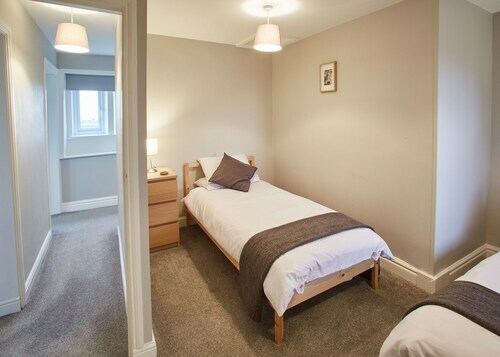 See which appeals to you the most out of the York House Hotel and Holiday Inn Barnsley. 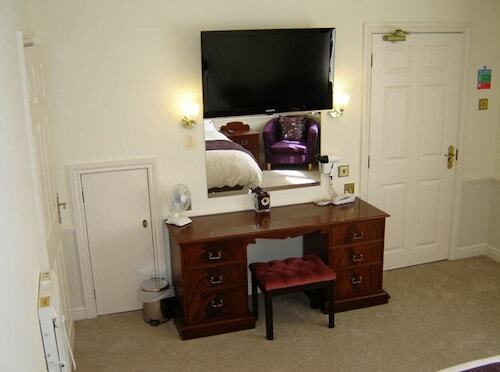 If you'd like to treat yourself for a few nights, you ought to book a room at the Cedar Court Hotel Wakefield. At 3 miles (5 kilometers) away, it's the only top-end answer in the area. 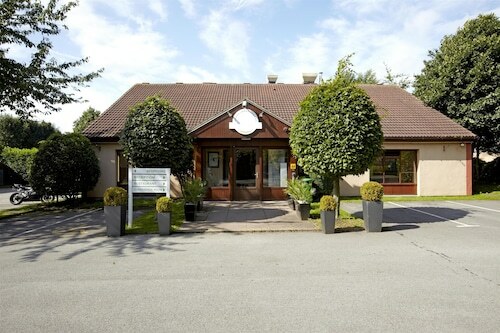 If you want to sample some nearby dining places, YSP Restaurant (Yorkshire Sculpture Park, West Bretton, Wakefield) is a trusted choice. A little later, order your favorite drink and meet some new acquaintances at West Bretton Village Hall (2a Bretton Lane, Bretton, Wakefield). Embark on a journey back through previous chapters when you visit Kirklees Light Railway. Woolley Hall is a local venue for conferences or other events. It's conveniently located and has several nearby restaurants, cafes and hotels. While not the most glamorous or famous museum, National Coal Mining Museum may still be worth a visit if you're passionate about learning. History buffs will be eager to visit Cannon Hall Museum, a place where history comes to life and paints a picture from the region's past. There's no need to let your workout schedule suffer because you're away from home! Find out the hours for Pugney's Country Park, a local recreation center. How Much is a Hotel Room in Yorkshire Sculpture Park? Hotels in Yorkshire Sculpture Park start at $32 per night. Prices and availability subject to change. Additional terms may apply.